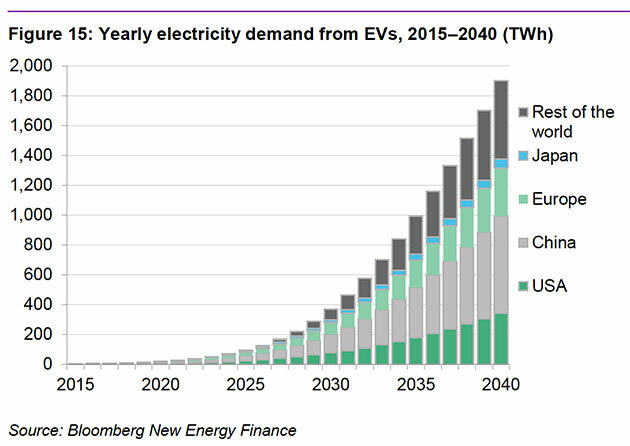 Mother Jones has a look at research from Bloomberg New Energy Finance (BNEF) into the future of electric vehicles - The Bright Future Ahead for Electric Vehicles, in 4 Charts. Last month, Elon Musk predicted that the electric vehicle industry will "definitely suffer" from low oil prices—a barrel of crude is about $33 today, down from more than $100 a year ago. Why invest in an electric car when gas is so cheap? And sure enough, sales of gas-guzzling SUVs jumped 10 percent in 2015, while electric vehicle sales dipped 4 percent. But don't expect that trend to last, even if oil prices stay relatively low. 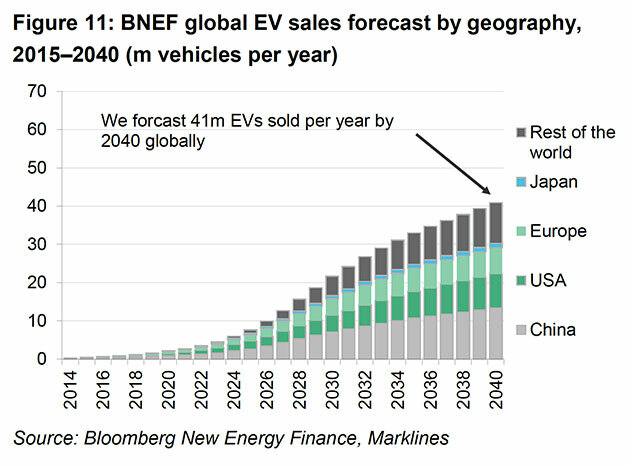 A new market forecast from Bloomberg New Energy Finance paints a rosy picture for the future of electric vehicles, rising from about 1 percent of global annual vehicle sales today to 35 percent by 2040—about 41 million cars. 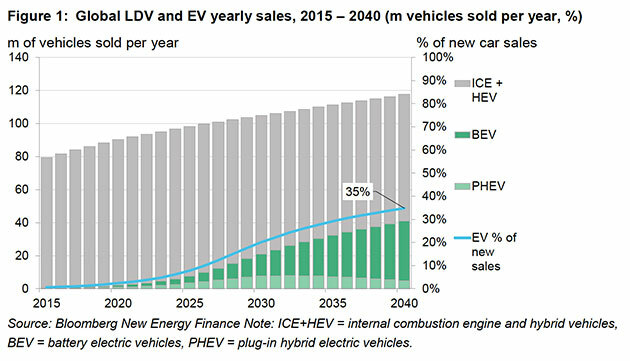 Wired has a report on the same topic, noting "by 2022, the unsubsidized total cost of ownership of battery electric vehicles will fall below that of an internal combustion engine vehicle" - The Electric Car Revolution Is Now Scheduled for 2022. 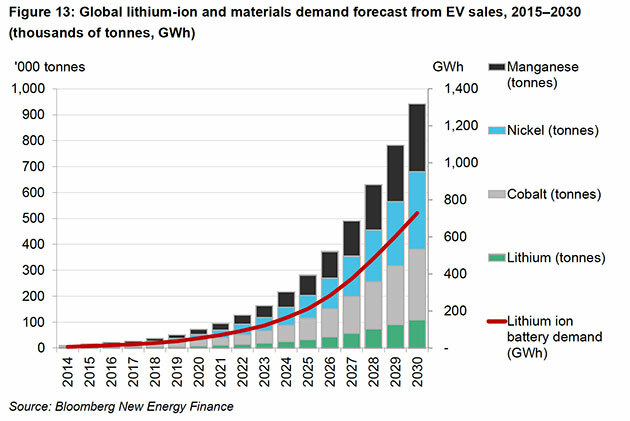 Fortune notes there has been a steady shift of focus towards EVs at GM in recent years, claiming "Half of the 8,600 designers and engineers who work on the products and controls that make GM cars and trucks move—literally—are involved with alternative and electric propulsion systems" - GM's Electric Car Ambitions Are Reshaping the Company. 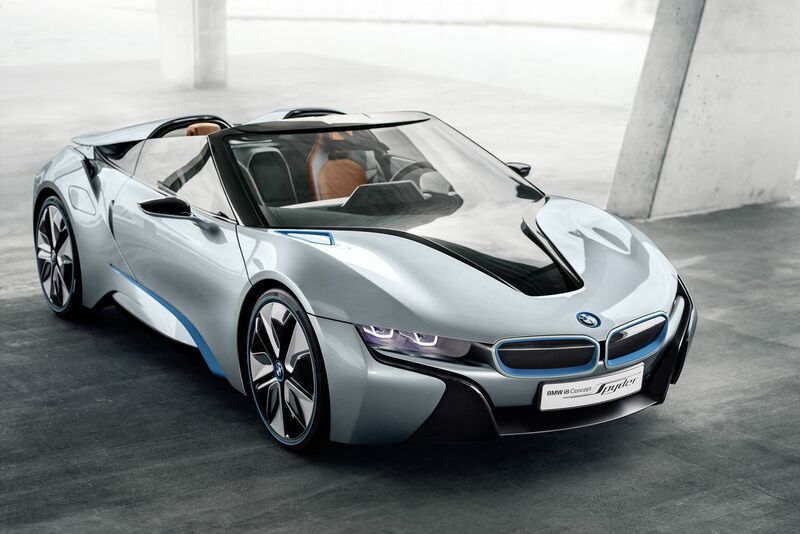 Bloomberg has an article on BMW's refocus on EVs as well, noting the BMW iNext is a "self-driving, electric car to supplant the 7-Series sedan as its flagship model in the coming years, responding to the challenges posed by the likes of Apple and Uber Technologies" - BMW Counters Apple Threat With Self-Driving, Electric Car Push. Tesla is still leading the way when it comes to EV sales. 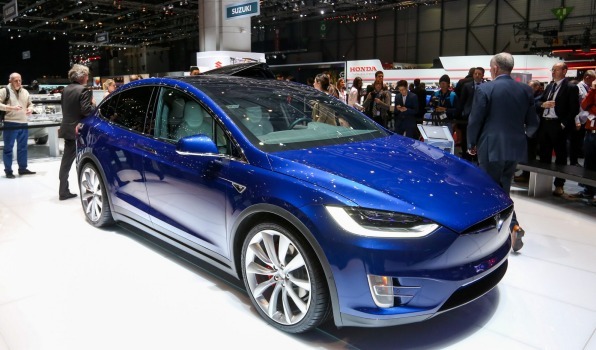 The NY Post reports that Tesla is rolling out a network of 105 charging stations in New York city - claiming "this means there could soon be three times as many electric-car charging stations in Manhattan as gas stations" - .